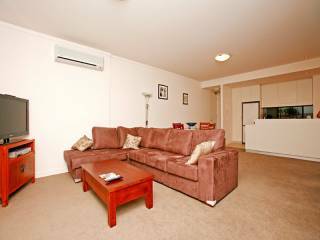 Beautiful two bedroom modern apartment in sought after "Gateway" complex seeks investor with a long-term view. 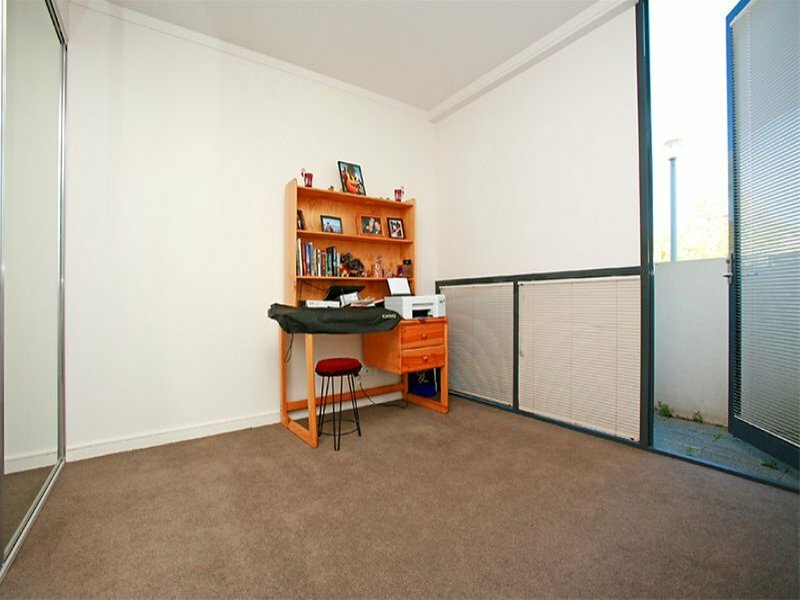 Currently renting for $440 per and boasting an existing tenant with fixed term tenancy. 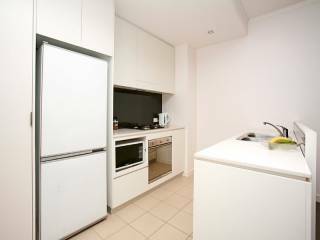 The ground floor apartment has been beautifully maintained and features two large bedrooms, two up-to-the-minute bathrooms, and streamlined gourmet kitchen with stainless steel appliances and reverse cycle air-conditioning. A spacious patio extends the already large living area and captures the winter sun. 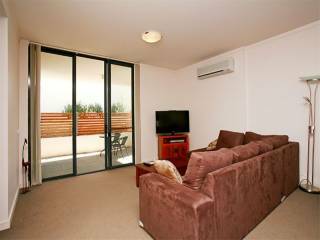 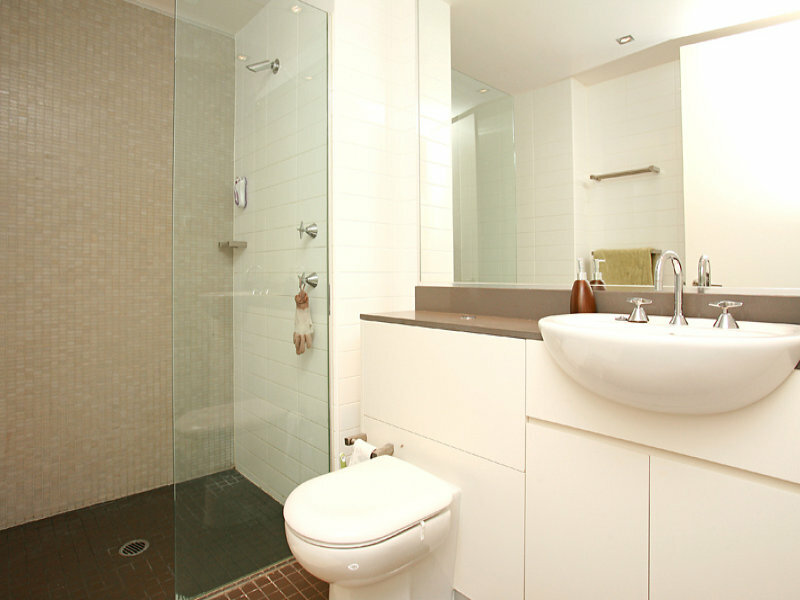 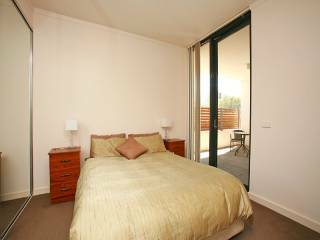 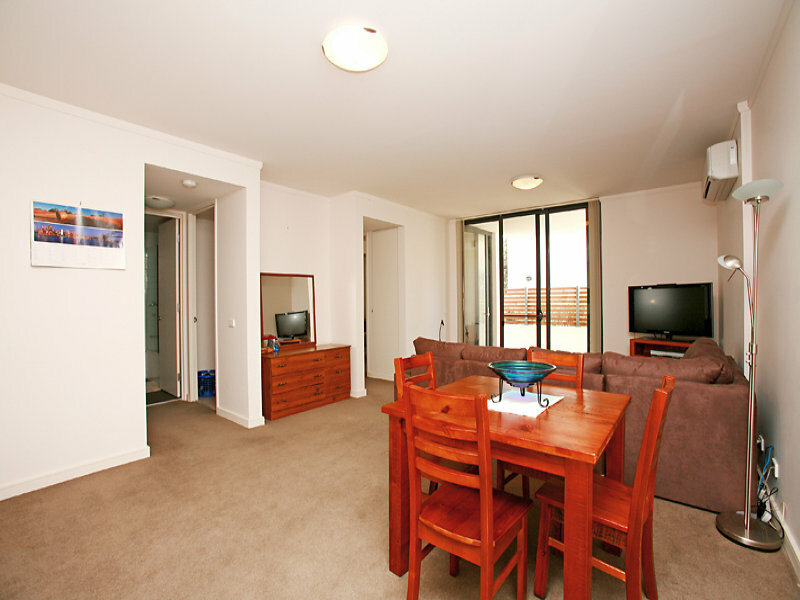 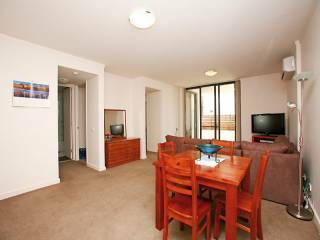 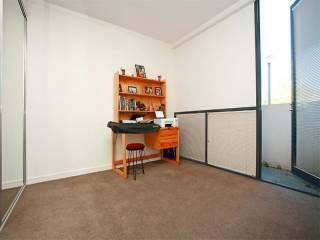 Within walking distance to cosmopolitan Kingston, Manuka, the wetlands and the lake foreshore. 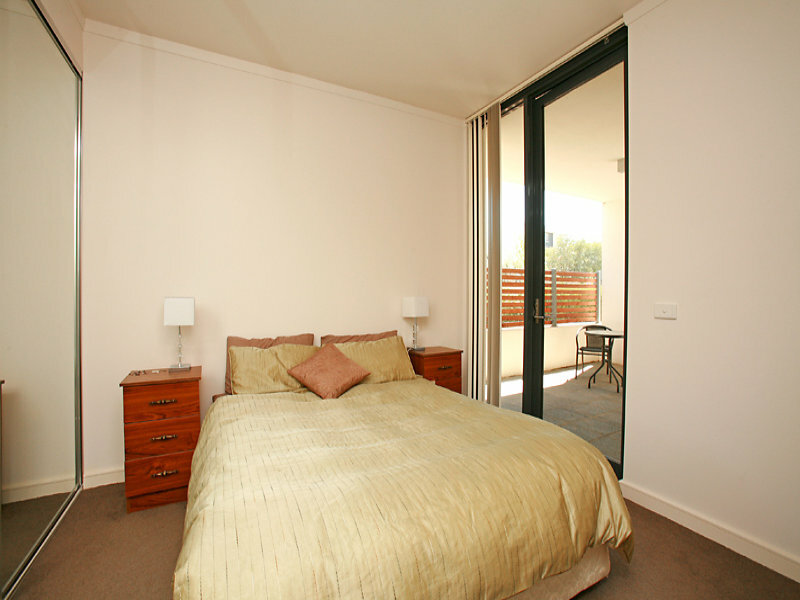 Don't miss this Gateway to investor heaven.